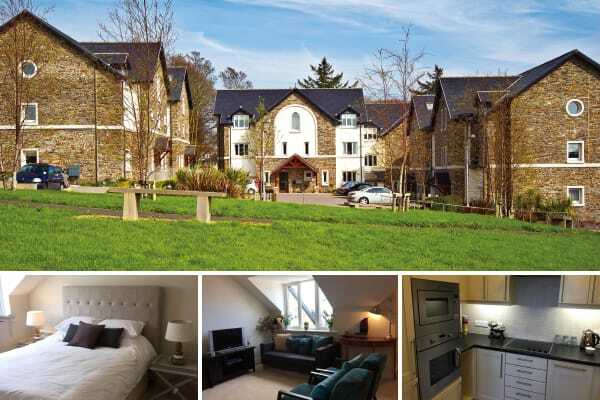 We currently have 3 properties available on this development of 2-bedroom retirement apartments. St Ninian’s Court offers a unique blend of independence, comfort and security, coupled with maintenance-free lifestyle and the assurance that you are surrounded by like-minded people. Members of our sales team will be available every Friday afternoon to discuss your options or you can call us on 631000 to arrange a viewing at an alternative time.